Events like surgery or heart attacks that cause inflammation can lead to cognitive deficits or depression for months or years afterward, even though the direct effects of inflammation wear off within weeks. 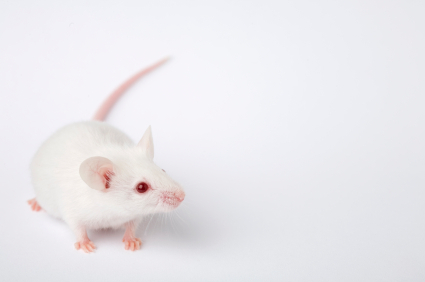 In a recent study, Natalie Tronson and colleagues subjected mice to surgical heart attack, sham surgery, or no operation, and observed how well they absorbed new learning eight weeks later. 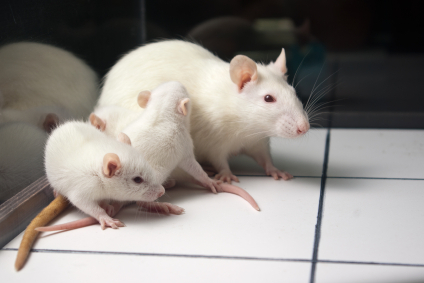 Both male and female mice had impairments in fear learning following surgical heart attacks. 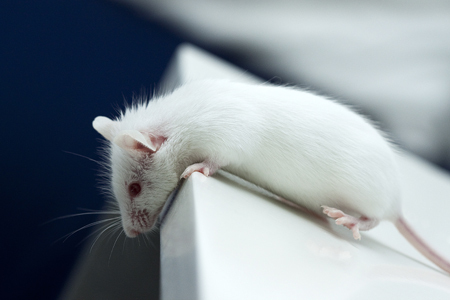 Female mice that received sham surgery also showed deficits in fear learning. 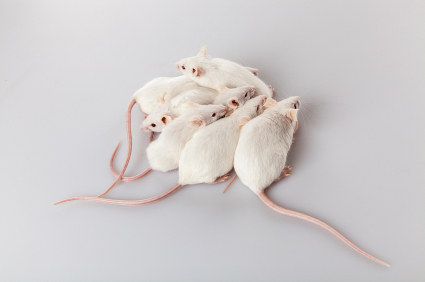 When the researchers dissected the mice, analyzing their blood and hippocampi after the eight-week period, inflammatory cytokine measures had normalized as expected, but the researchers found other abnormalities. Intracellular signaling was dysregulated, and there had been epigenetic changes in cells of the hippocampus. (Epigenetic changes refer to those that change the structure of DNA, such as how tightly it is wound, rather than its sequence. For example, the addition of acetyl groups to DNA or the histones around which it is wound.) The researchers observed increased histone acetylation and phospho-acetylation following the heart attacks. The researchers concluded that a systemic inflammatory event, such as heart attack or surgery, can cause long-term memory impairment and changes in mood through epigenetic mechanisms. They compared the findings to those of other studies in which normal aging and memory-impairing treatments such as chemotherapy had also been associated with increases in histone acetylation or decreases in histone deacetylase activity.